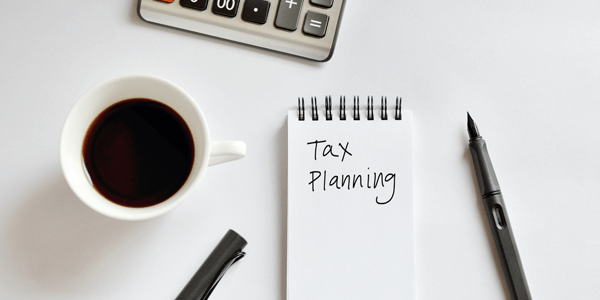 Even though tax filing time is far away, the fall is the perfect time to start your planning so you can take advantage of all opportunities to minimize your tax bill. No one has ever said, “You can worry about retirement later! Enjoy life now.” Or perhaps they have, but they probably have an extra influx of cash waiting for them at the end. Generally speaking, it is always time to save for later. The 3.8 percent net investment income tax (“NIIT”) under the Affordable Care Act (“ACA”) has been in effect since 2013 and remains in effect for tax year 2015 and beyond. 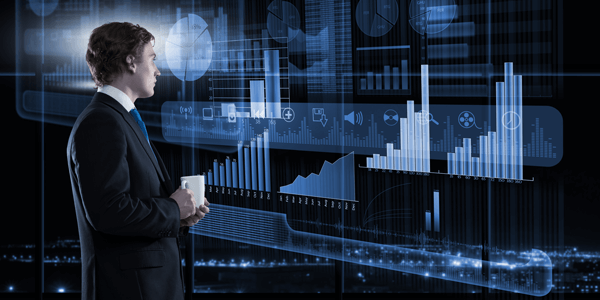 The taxpayer is liable for NIIT on the lesser of their net investment income (“NII”), or the amount by which their modified adjusted gross income (“MAGI”) exceeds the threshold based on filing status. The recent passing of the Bipartisan Budget Act of 2015 ushered in sweeping changes to Social Security. Specifically, the legislation brings to an end some of the benefit-claiming strategies that have been foundational parts of many Americans’ retirement income planning. 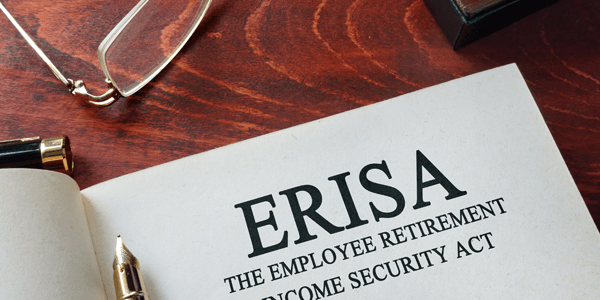 The Internal Revenue Service recently announced a new project, the Employee Plans Compliance Unit (IRS) 5500 Non-Filer/DOL Project, regarding annual informational returns (Form 5500) required to be filed for most retirement plans. The Bipartisan Budget Act of 2015, signed into law on November 2nd, contains provisions that affect certain social security claiming strategies in an effort to close inadvertent loopholes and prevent individuals from obtaining larger benefits than Congress intended. 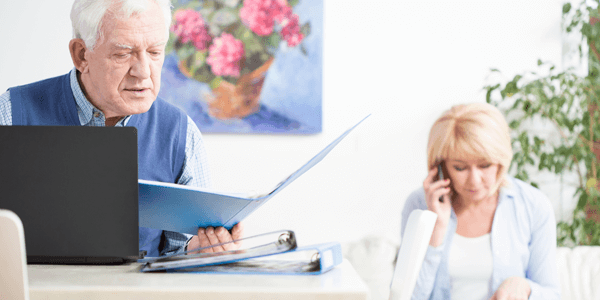 Anyone that has achieved or will achieve age 66 by May 1, 2016 who intends to suspend their social security benefit should pay close attention to these changes as they could require immediate action. The Bipartisan Budget Act of 2015 signed into law on November 2, 2015 has gathered a lot of attention lately for its purpose to help the U.S. government avert financial obligations by raising the discretionary spending limit. However, there are several other important pieces of this legislation of which to take note. Under this act, one of the government’s goals is to simplify the rules for auditing partnerships and ease the administrative burden of performing the audits along with collecting any additional tax that may result.